Part of The NOLA Mural Project is advocating for reform of the outdated, unconstitutional ordinances that restrict what an artist can paint on her private property. 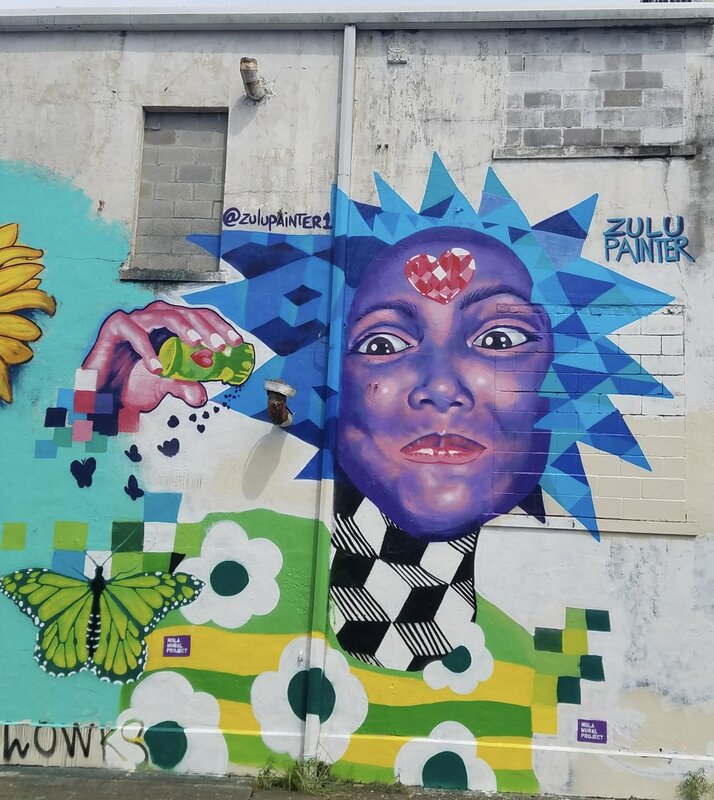 Click here to sign the Change.org petition that calls on the Mayor and City Council to adopt a reasonable, constitutional process for issuing permits for murals on private property. For any non-commercial mural where the artist is the owner of the property or the owner has given permission to the artist…. · No denial of a mural permit based on a determination that there's already enough art in the neighborhood or that art doesn't belong there. · The City of New Orleans sign ordinance shall not be used as an additional review or restriction on murals. · 24 hour turn around for issuance or denial of permit. · Art under 100 s/f shall not be considered a mural and shall not require a permit. · Murals shall be relegated to the side and rear elevations if on a rated building in a full-control local Historic District Landmarks Commission (HDLC) District.